Home › About Leather › Having trouble with bad smells? 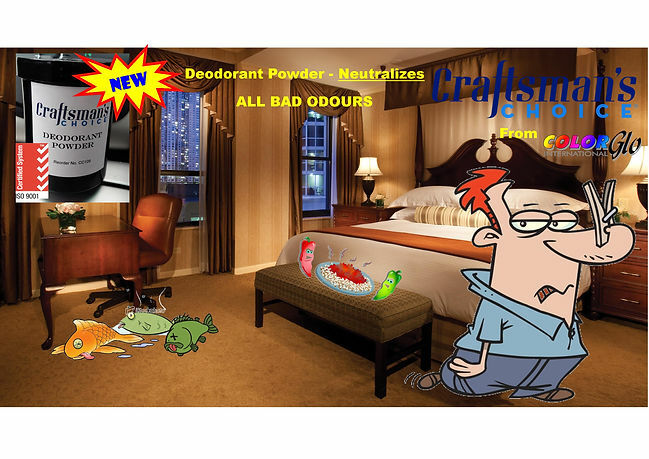 Craftman’s Choice Deodorant Powder from Color Glo is new odour neutralising technology in a simple to use tub. Mix contents to water in the tub place in room, office, gym, car, or any other enclosed space you can think of, leave and when you come back your bad odour will be neutralised. Its as simple as that! 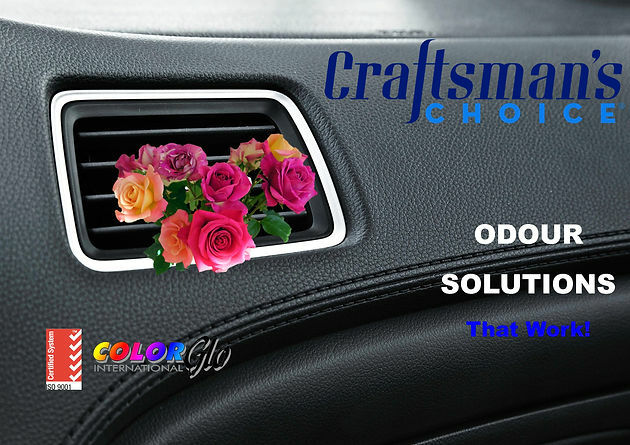 ‹ Have your car interior leather restored by the professionals.